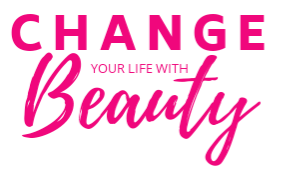 This month Change Your Life with Beauty.com has been fortunate enough to partner up with Cantu and do a natural hair care month. The challenge is from April 15th and carries all the way into May (May 15th). Throughout this month we will be showing readers which Cantu products we’ve been using (and loving) and how they work for our hair. Seeing as I am 100% natural, I really appreciate how Cantu as a brand prides themselves on being as natural and eco-friendly as possible. One of the reasons I started using their products awhile back was their decision to not include sulfates, silicones or any other harmful parabens that are commonly found in many shampoos and conditioners. It doesn’t stop there! Their ability to really cater to the different aspects of ethnic hair is what sold me. Often times it’s hard to find products that will help lock in moisture towards my curly fro and seeing as I’m not the only one rocking their natural hair these days, I know that I’m not the only one who gasped when I was sent their “Complete Conditioning Co-wash” and “Cleansing Cream Shampoo”. 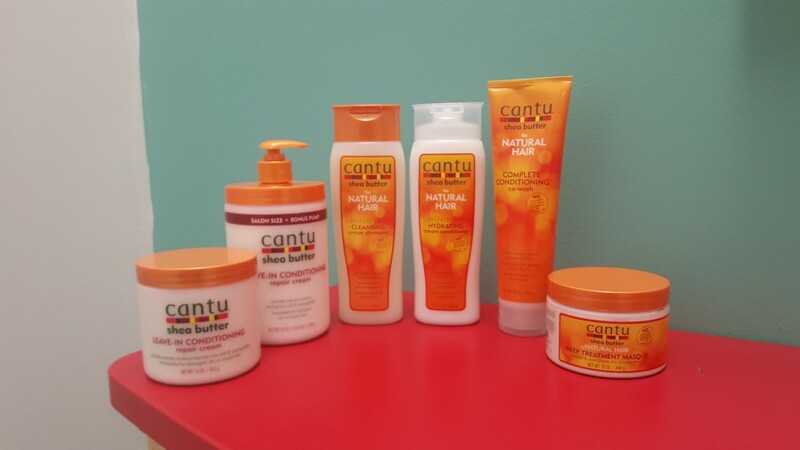 Follow us on our Cantu journey this month and feel free to leave some comments you have about products of theirs you’ve had positive experiences with! Oh, and if you haven’t tried any of their products before, I suggest you hit up your local convenience store and pick up one or two.